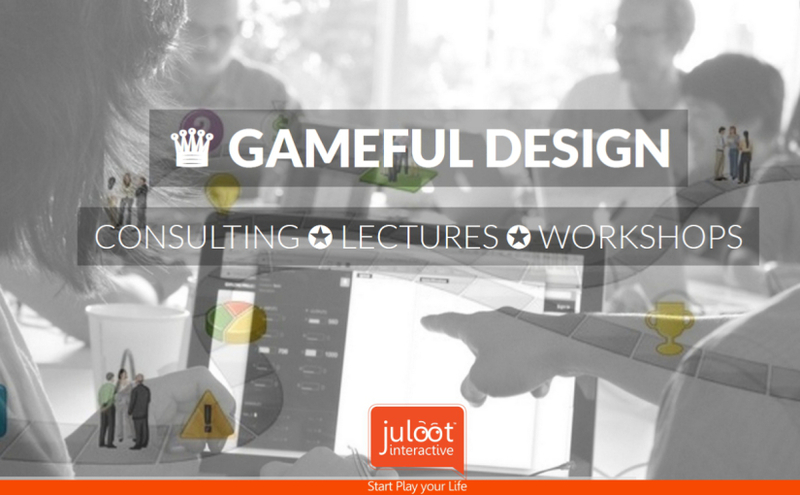 Introduction to the Gameful Heroes' mindset and design framework. Explore and learn the basic secrets of successes from the video games industry and the eSports boom. Intro: What video games and eSports can teach use about user journey, engagement, community building, costumers' loyalty, and business models. Know your users: The Gameful Heroes' Generation. What is the Gameful Mindset DNA and why it is so important to you? The seven basic principals of great Gameful Design? How to harness and utilize all of the above (Mindset, Toolbox) to boost your enterprise, and reach your goals.